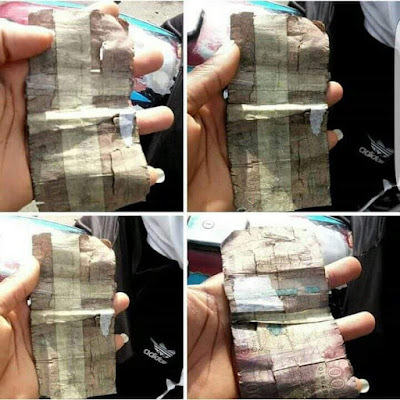 Seriously the 100 naira we are seeing nowadays are really horrible.. Lol. See what Nigerians are saying about it.... Hahaha, this one really got me.! What do you guys think is wrong, who has recently seen a clean 100 naira, please indicate o.